HIMSS is a national, yearly show promoting technology in healthcare put on by the Healthcare Information and Management Systems Society. One can find providers for everything from hospital beds to billing software; from business intelligence to prescription printing. When I first heard that my new company was attending the HIMSS conference in Chicago, even though I wasn’t even officially yet a member of the team, I elbowed my way into the fold. It was to be the company’s first appearance, which is both odd and timely. You see, we specialize in healthcare and have built solid book of business and stellar reputation in the niche, so it seemed a natural occurrence. 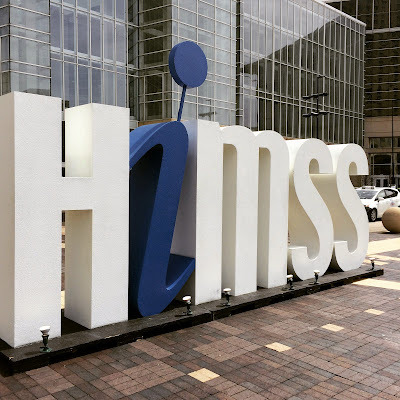 This year, the show hosted thousands of exhibitors and many thousands of attendees – at times it seemed every bus, taxi and hotel in Chicago was inhabited with HIMSS people. The locals were at a loss to explain the sudden spike in population. It gave me great pleasure to explain the show over deep-dish and beer — how every healthcare technology provider in the realm, from software to beds and nursing stations was planting a stake in the ground. I expected HIMSS to deliver more than any of the shows I typically attend — which it did. 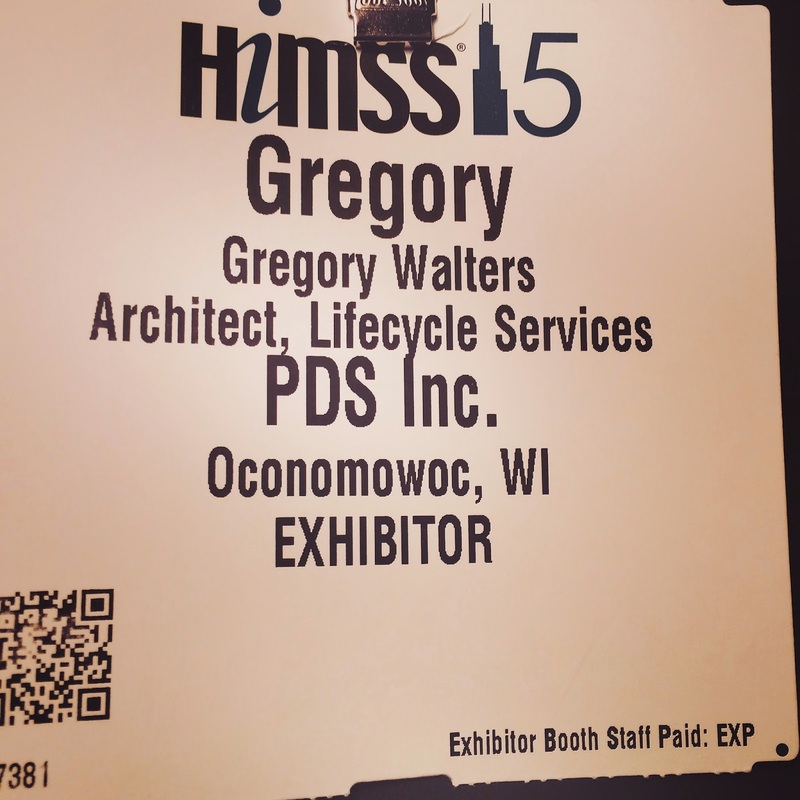 If I combine the shows I’ve attended over the past 36 months, HIMSS blows them all away. In scope, in depth and scale of solutions, the event is a tidal wave of technology goodness. The biggest draws were the software providers, yet a small contingent of managed print services providers managed to land a spot or two. 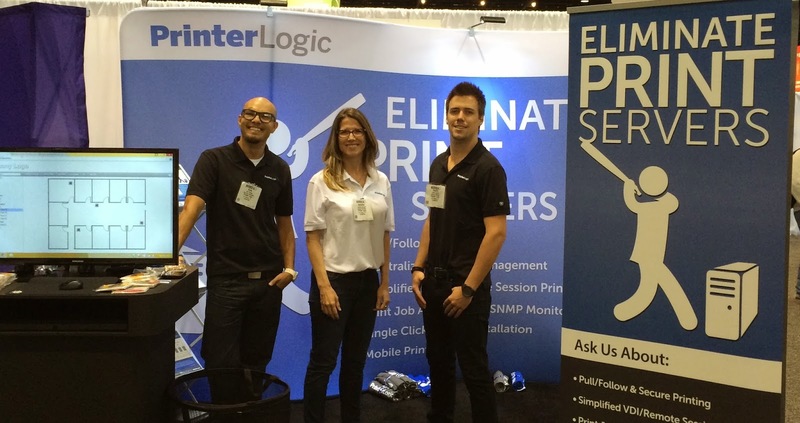 I knew PrinterLogic was attending and figured the OEMs would be there plying their solutions, but didn’t expect to see any more of the usual suspects. This expectation was proven correct with one surprising exception: FlexPrint. Xerox, Ricoh, Konica Minolta, Lexmark, Canon, Samsung and HP were displaying workflow, scanning, and mobile print. Only Lexmark placed “MPS” on their marquee, but even they had to track down the MPS person. Konica Minolta has a nifty, Troy-like prescription print solution. Samsung had copiers, scanning, and with the help of Ringdale, follow-me print. It’s no wonder Big Blue commands attention. The booth was always filled and comprised of multiple solutions — not a printer in sight. The future is all about intelligence and healthcare presents an almost insurmountable amount of raw data. Churning through streams of live metrics and discerning a plan of action is front and center of IBM’s strategy. Lexmark, Xerox, HP, and Ricoh have sizable portfolios of healthcare solutions. Primarily supported by their direct teams, each is betting heavily on healthcare as a growth area. I was surprised to hear that FlexPrint was exhibiting – a familiar entity in a sea of strangeness. The ladies of the booth were amicable, posing for pictures and everything, although they saw me as a competitor. 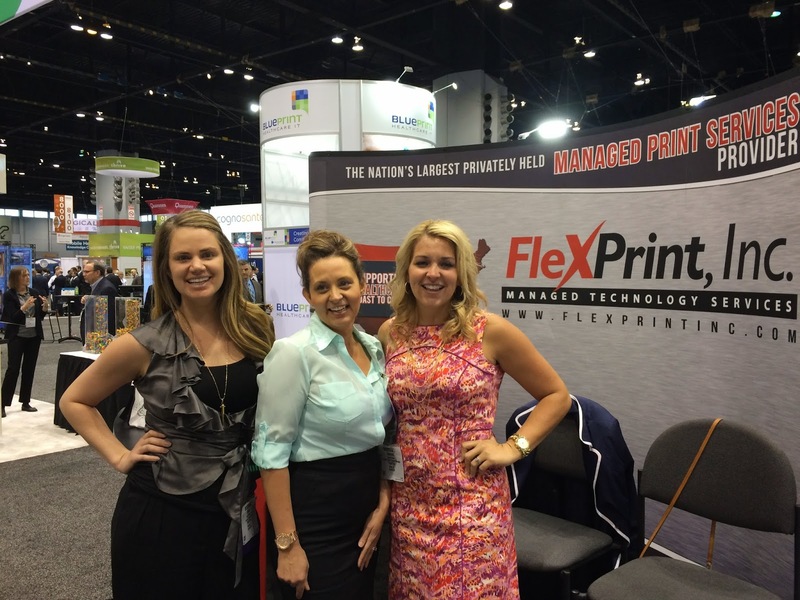 They were there representing the copier niche as a national provider of managed print services. Commendable. Over the past 12 months, I have shared all I know about this company. I’ve banged the drum and tried to explain to copier dealers the overwhelming significance of this specific offering within an advanced MpS practice. No takers. It is my contention that this sophisticated and elegant solution neutralizes one of the most frustrating managerial issues IT departments face. My opinion isn’t based on a training session or marketing material – paying clients, more than one, have expressed this to me. Enough said. If you’re interested, googlitize PrinterLogic. 1. In healthcare, print isn’t the most crucial issue, but it is important. For most, finding ways to eliminate inefficient paper-based processes is primary. 2. Our OEMs are small players in this ecosystem. 3. There is little room for an indirect channel. The expertise required is deeper than equipment surveys and toner delivery. Basic MPS engagements in healthcare are living on borrowed time. Print is a topic of discussion - it was odd, most of our OEMs were talking about digital workflow while the rest of the vendors were talking follow-me print. I spoke with more than a few attendees about follow-me/PIN/cloud/mobile print solutions. Other than access to the network, the biggest concern I heard was errant print jobs remaining, unclaimed, in the output tray. They were shocked to hear this solution has been around since the early 2000s. Without ringing the doom and gloom bell, again, I’ve seen a slice of the healthcare universe the indirect channel doesn’t know about. I was completely overwhelmed by the relatively insignificant position our OEMs hold – they aren’t the “big boys” in this field. The opportunity is huge, but the commitment is bigger – three days of technical training and a day of sales classes will not prepare you for the multi-faceted, extremely dynamic nature in healthcare. My recommendation is to secure as many contracts as possible with clinics, hospitals and networks providing toner and service only. Don’t try to play in the software arena – the existing providers are seasoned, clients savvy and you’ll find yourself competing with your OEM. Get in there and grab the clicks for as long as you can.